Chargebox is an integrated advertising and charging device where potential customers can read and watch your advertisement as they recharge their smartphones – free of charge and on the go! For advertisement, both analog -in the form of banners- or digital media -in the form of pictures or videos- can be implemented. The right format. For everyone. 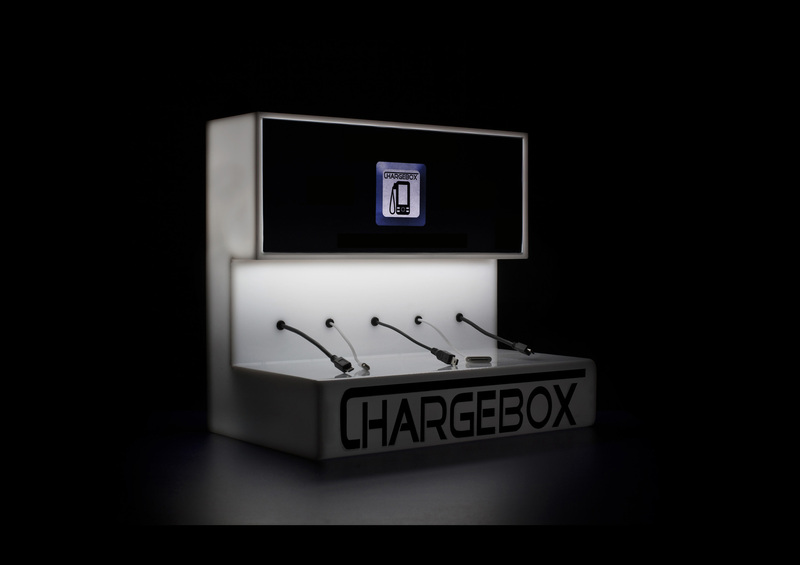 Rent a chargebox temporarily for fairs, exhibitions or events. Save the day for your potential customers as you engage with them about your products. Likewise, you can put up a chargebox stationarily at public places like hotels, cafés or restaurants. This service is free of charge for both locations and users. 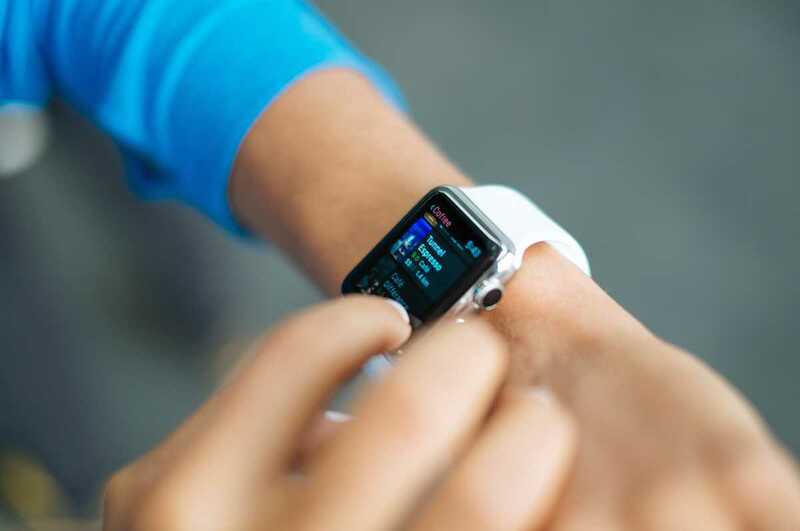 It is financed by the efficient advertising space on the prominent display. Rent a chargebox for your event and offer your clients both an individual message as well as a convenient service. Rent a chargebox for your exhibition stand and reach out to potential customers with individual advertisement and a convenient service. Place your advertisement efficiently and exactly where your customers spend their time. In hotels, bars, restaurants etc. near you. 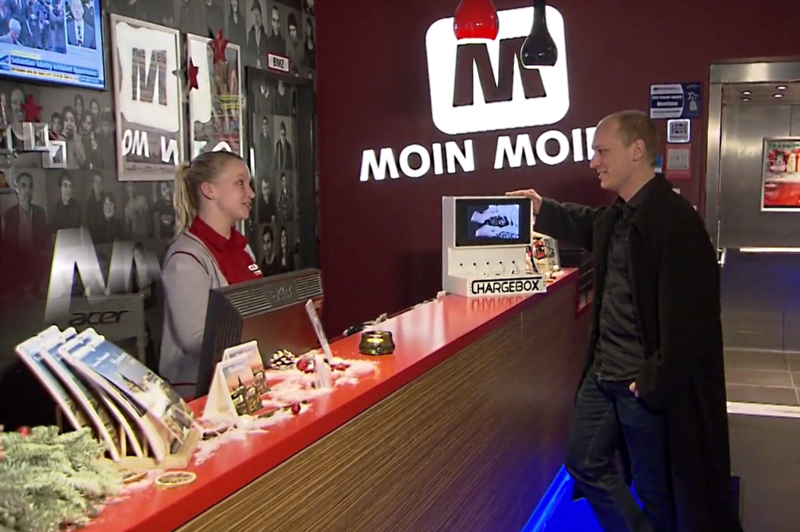 Offer your customers the possibility to recharge their smartphones. 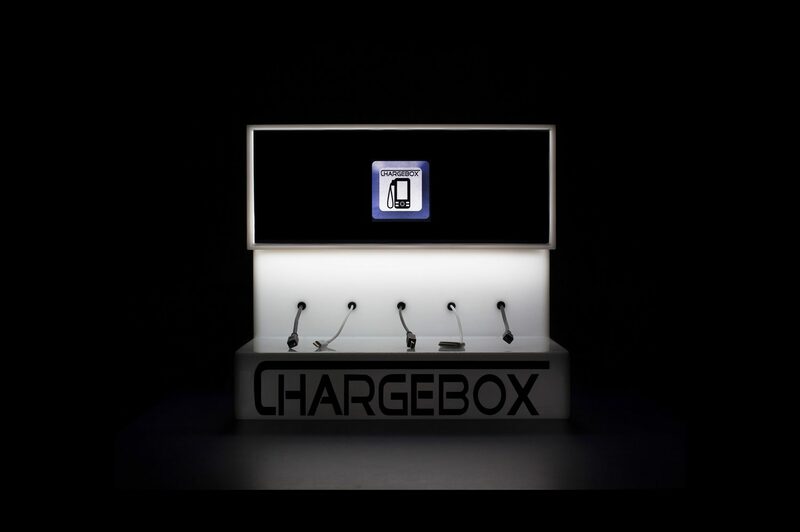 Chargebox is self-explanatory and requests for a recharge opportunity become obsolete. We are open to aligning the advertisement with you. Become a satisfied customer too. Make an inquiry now!